Madiha Maliha is a Pakistani drama serial which was broadcasted in 2012 on drama channel HUM TV. The drama has a story of two sisters Madiha Maliha in which Madiha has a reticent, sensible and intelligent, role while Maliha has an arrogant, rude and selfish role. In the serial Azra Aftab is playing the role of a widowed mother. 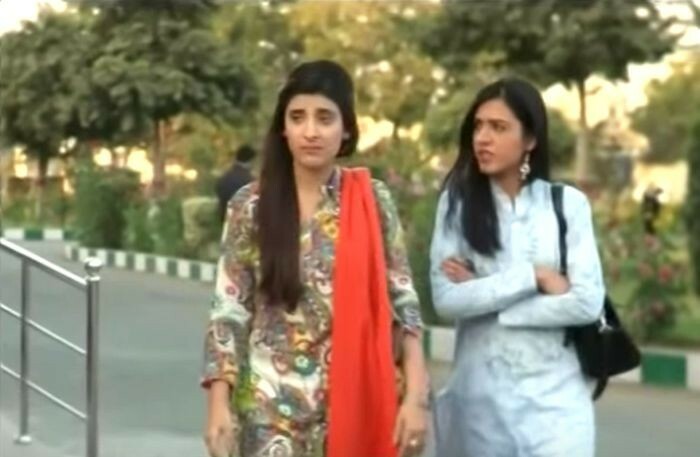 The serial got much popularity because of acting of Urwa Hocane and Zhalay Sarhadi. 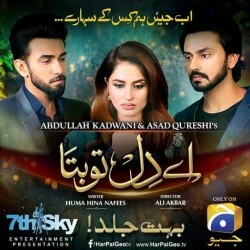 If you are looking for Madiha Maliha drama actors names, timings, on-air days, photos, and OST title song then you can find these here. You can also find the public opinion and reviews about Madiha Maliha drama here.